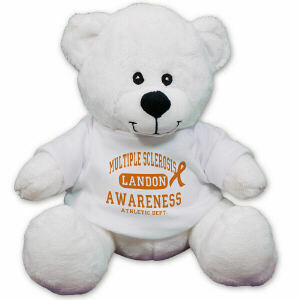 Raise awareness at home, work or among friends with our Personalized Awareness Bears. 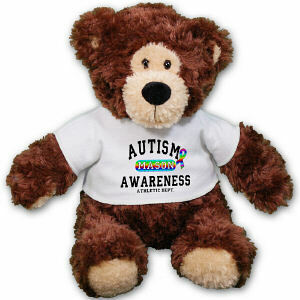 These soft and cuddly plush animals provide great hugs while sharing a positive message. 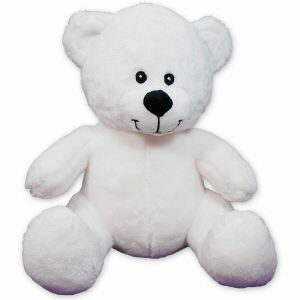 Susan G. Komen Fuzzy Pink Bear-14"
Save the Boobies Breast Cancer Awareness Bear - 14"